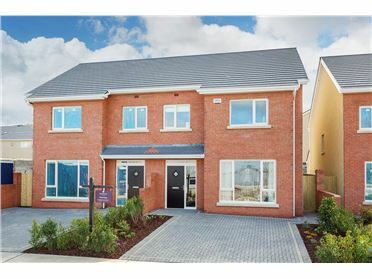 Choose from a selection of fantastic spacious A-Rated houses at Terenure Gate. 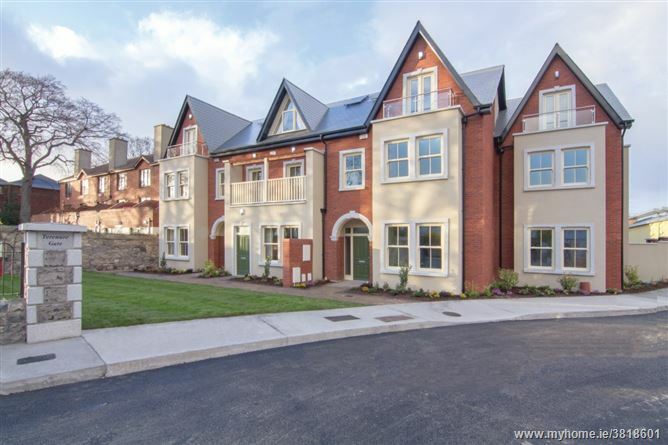 Terenure Gate is an exclusive new development comprising of an excellent blend of large ‘A-Rated’ houses, duplexes and apartments nestled just off Terenure Road West opposite Greenlea Road. 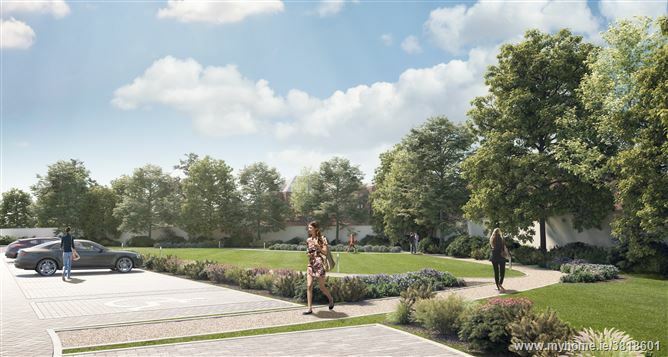 This special development of only 51 houses, duplexes and apartments will be designed with the modern family in mind and finished to an exceptional standard. 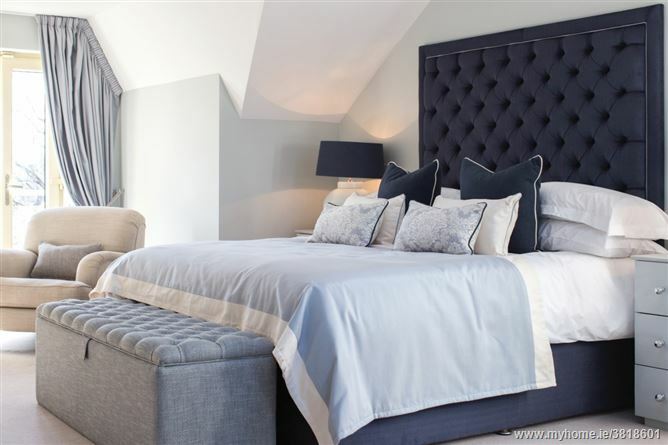 Terenure Gate is one of the most exclusive developments to be built in the area offering a truly unique opportunity to live in the heart of Terenure and is sure to appeal to families, as well as those looking to downsize but remain living in this most desirable neighbourhood. 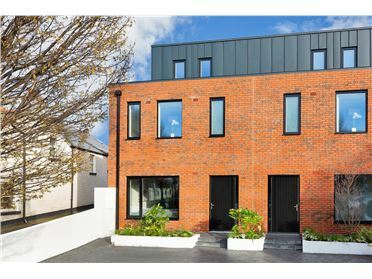 Set back off Terenure Road West, this prime and highly sought after location needs little introduction with Terenure being a well-known and much sought after residential suburb. 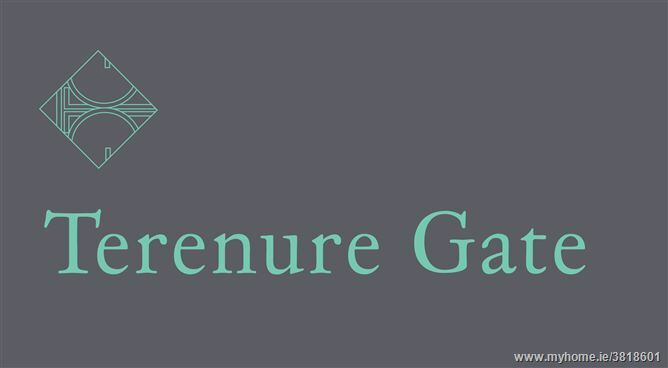 Terenure Gate is just minutes stroll away from Terenure Village which offers a broad range of amenities and transport facilities. 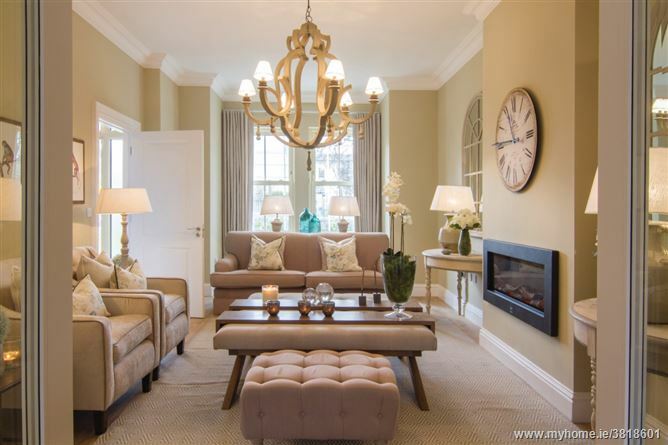 There is also a wealth of shopping facilities and amenities to be found in the neighbouring villages of Rathgar, Templeogue and Rathfarnham. 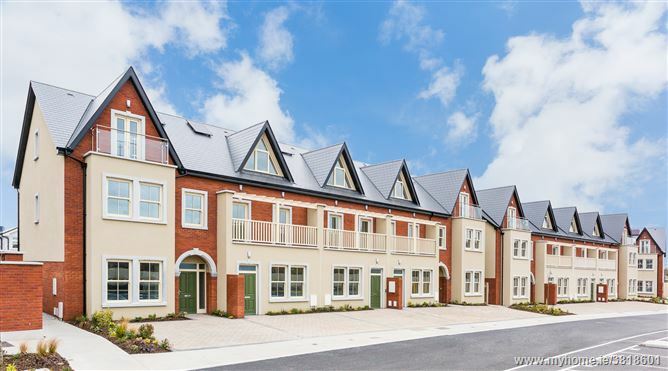 The beautiful setting of Bushy Park is also within walking distance of this development and the bustling Dundrum Town Centre is only 5km away. Terenure is renowned for its local, junior and senior schools including Terenure and Templeogue Colleges, Our Lady’s, Presentation College, St Pius X Boys National School and the High School, Rathgar to name but a few. The City Centre is within easy commuting distance with a number of Dublin bus routes frequently passing through the Village. The M50 network is just a short commute offering access to all major national routes. 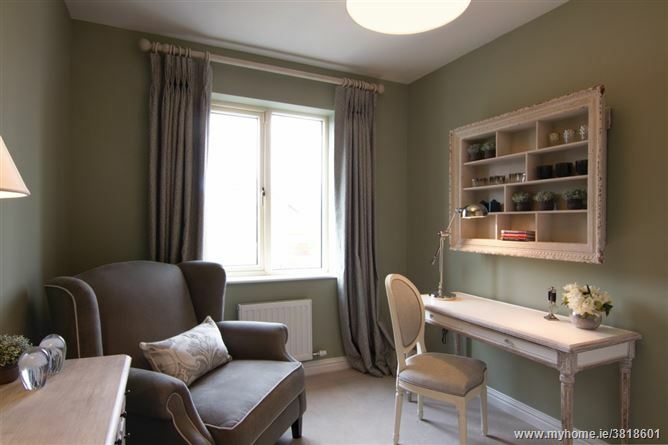 Type A: 3 Bedroom plus Study / 4 Bedroom End & Mid Terrace House c. 185.9 sq m / 2001 sq ft. Accommodation comprises: Ground floor: Entrance hall, downstairs WC, family living room to front, open plan kitchen/dining/living room to rear. First Floor: Main bathroom, Laundry room, Bedroom 2 plus ensuite, Bedroom 3 and Bedroom 4/study. Second floor: Master bedroom with ensuite and walk in wardrobe. Type B: 3 Bedroom plus Study / 4 Bedroom Mid Terrace house c. 156 sq m / 1679 sq ft. Accommodation comprises: Ground floor: Entrance hall, downstairs WC, family living room to front, open plan kitchen/dining/living room to rear (with utility off). First Floor: Main bathroom, Bedroom 2 plus ensuite, Bedroom 3 and Bedroom 4/study. Second floor: Master bedroom with ensuite and walk in wardrobe. 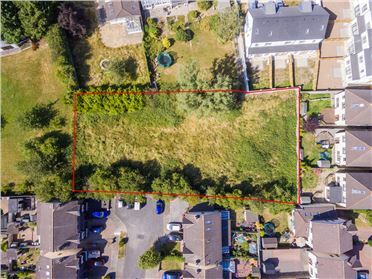 Type C: 3 Bedroom End of Terrace House c. 127.1 sq m / 1367 sq ft. Accommodation comprises: Ground floor: Entrance hall, downstairs WC, family living room to front, open plan kitchen/dining to rear (with utility off). First Floor: Main bathroom, Bedroom 2 plus ensuite, Bedroom 3. Second floor: Master bedroom with ensuite. Type D: 2 Bedroom plus Study / 3 Bedroom Semi detached house c. 113.8 sq m / 1225 sq ft. Accommodation comprises: Ground floor: Entrance hall, downstairs WC, family living room to front, open plan kitchen/dining to rear. First Floor: Main bathroom, Bedroom 2, Bedroom 3/study. Second floor: Master bedroom with ensuite. 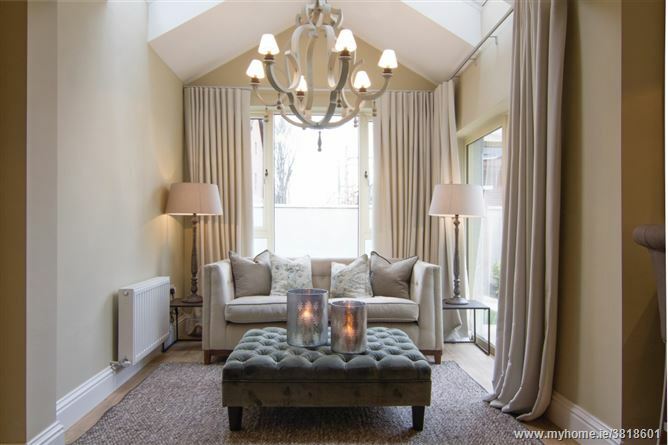 Type E: The Gate Lodge - 3 Bedroom Detached House c.1,225 sq.ft (c.113 sq m). 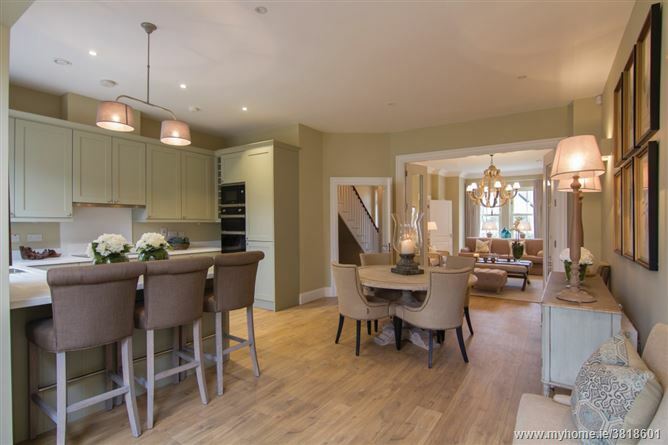 Accommodation comprises: Ground floor: Entrance hall, downstairs WC, family living room to front, open plan kitchen/dining to rear (with utility off). First Floor: Main bathroom, Bedroom 1 plus ensuite, Bedroom 2 and Bedroom 3. 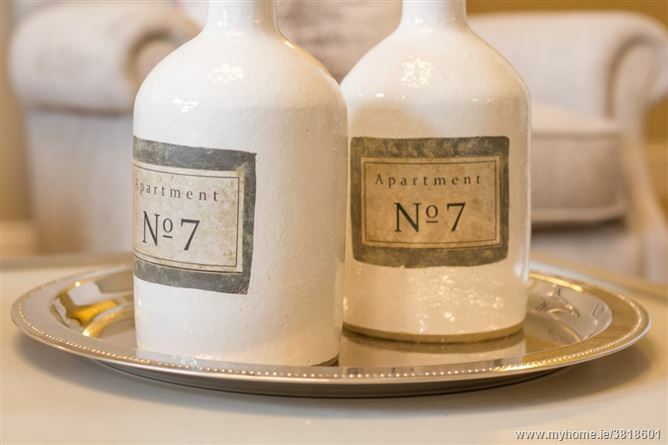 Type F/F2 - 2 bed apartments – Ground Floor own door apt with patio garden c.893 sq.ft (83 sq m). 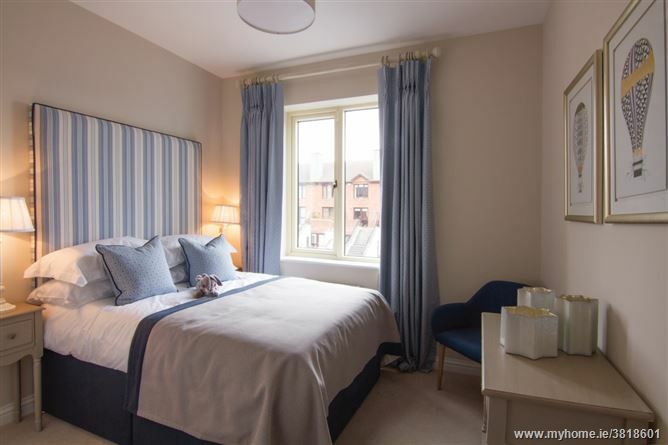 Accommodation comprises: Entrance lobby, open plan kitchen/dining/living room, store room, main bathroom, Bedroom 1 plus ensuite, and Bedroom 2. Type F1 - 3 bed duplex – 1st/2nd Floor c.1,388 sq.ft (129 sq m) Accommodation comprises: First floor: Entrance lobby, WC, family living room to front, open plan kitchen/dining to rear (with large first floor terrace off). Second Floor: Main bathroom, Bedroom 1 plus ensuite, Bedroom 2 and Bedroom 3. •	A Rated energy efficient homes. •	Highly efficient A-Rated condensing gas boiler. •	Excellent standard of wall, floor and roof insulation. •	Low maintenance high quality external facade with a mix of attractive brick and rendered finish. 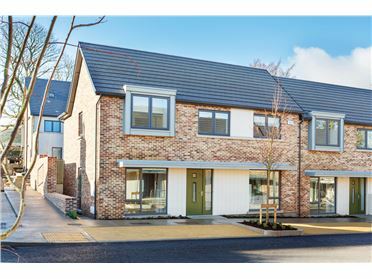 •	The houses at Terenure Gate are Ultima Therm timber-frame construction from Kingspan Century Homes. 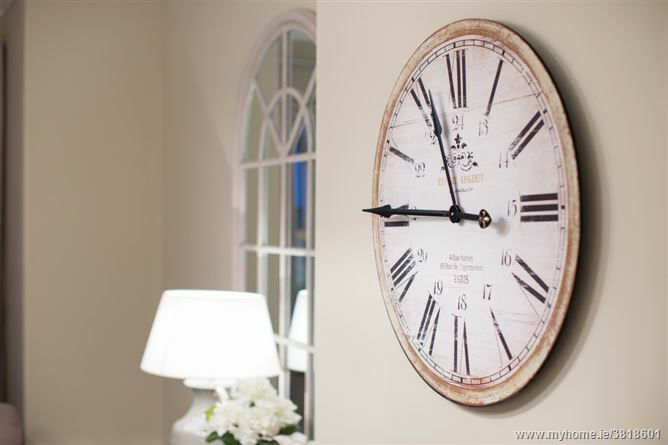 •	Each home is covered by the Homebond 10 Year Structural Guarantee. 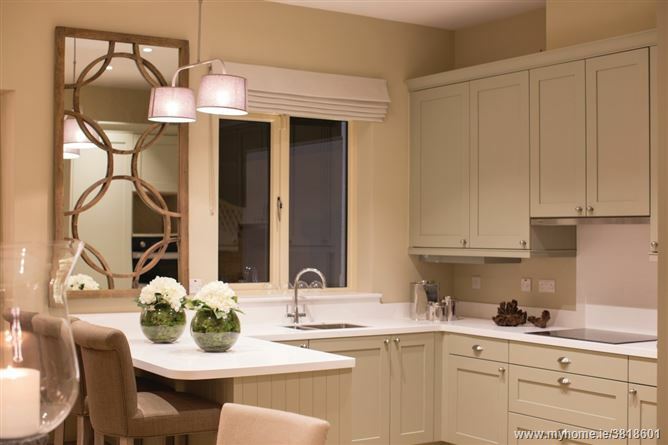 •	Custom designed fitted kitchens by Bedroom Elegance with classic painted wood doors. •	Velstone counter top as standard. •	Superior quality ‘Duravit’ sanitary ware in bathroom and en-suites. 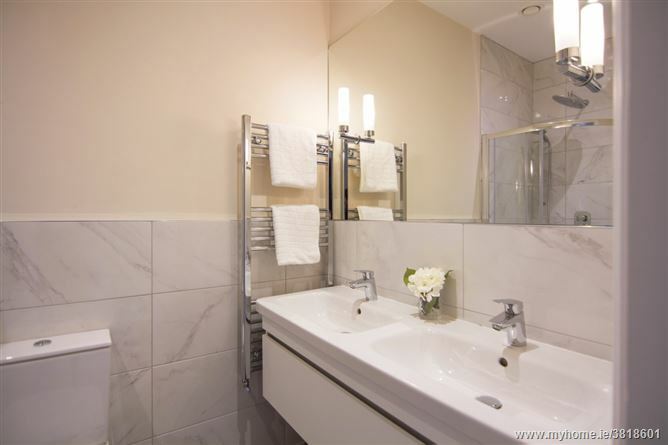 •	Heated towel rails provided in main bathrooms and en-suite bathrooms. •	Pressurised shower systems fitted to all bathrooms with rain shower overhead as per show house. 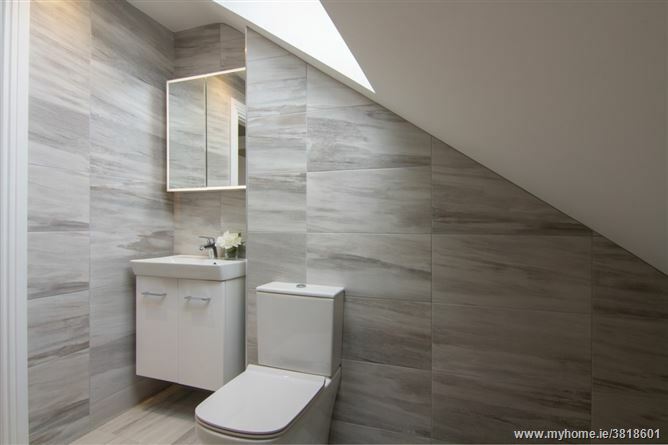 •	High quality tiles fitted to floor and shower areas as standard (tiles from Project Tiles). •	High quality built-in wardrobes by Bedroom Elegance to all bedrooms with extensive hanging rails and shelving. •	Increased ceiling height at ground floor level. •	All walls and ceilings are skimmed finished and painted throughout as standard. 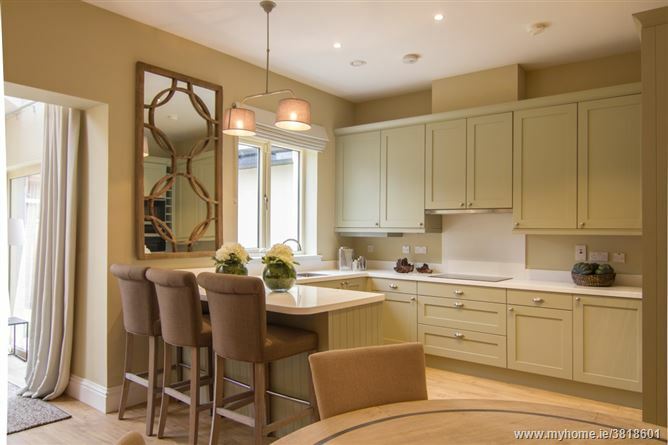 •	High quality joinery and ironmongery specification throughout. •	Heating zoned with Nest Smart Technologies thermostats. 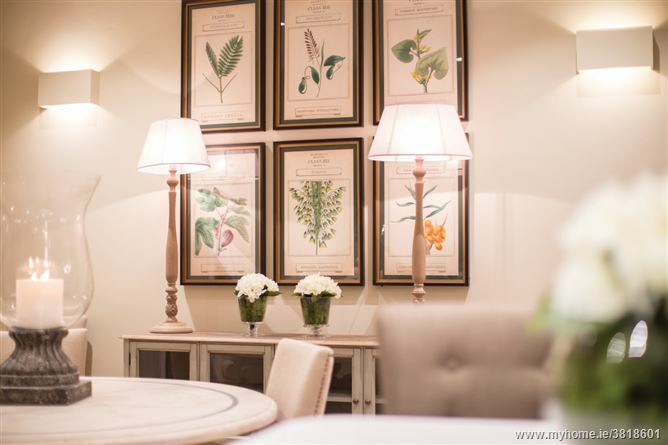 •	Generous and well-designed electrical and lighting specification. •	Each home pre-wired for intruder alarm. • Multiple T.V. points provided in each home. •	All homes are fitted for smoke detectors and carbon monoxide alarms. •	Refined hardwood handrail on stairwell with painted spindles. 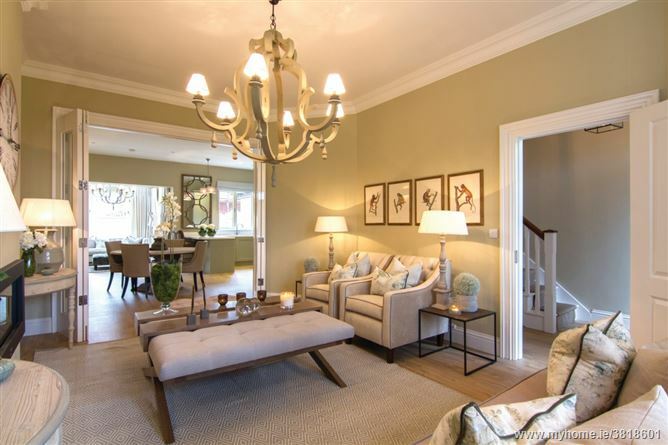 •	Ceiling coving to hallway, living room and master bedroom. 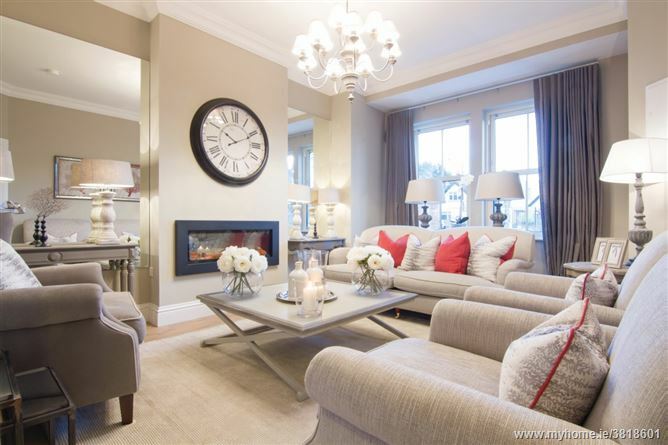 •	Ambient electric fire fitted as standard to living room. •	Red brick and low maintenance rendered finish with granite window sills and reveals. •	Stylish painted low maintenance front door. •	Side gates fitted on the side passages of all end of terrace houses. •	Elegant high quality uPVC EcoTherm windows. •	Sash windows to front of each house. •	Maintenance free uPVC fascia, soffit and rainwater goods. •	A mix of both cobble locked and tarmacadam parking. •	Rear gardens are levelled and seeded and finished with Indian Sandstone patio. 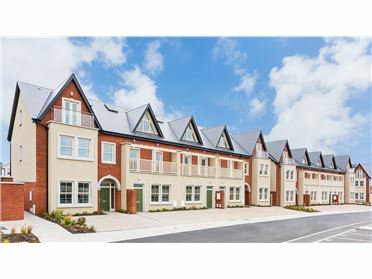 •	A Management Company will be put in place to ensure that the high standards of the development at Terenure Gate will be maintained into the future. •	Highly efficient A - Rated homes, BER numbers available from selling agent. 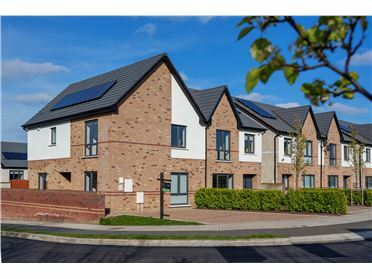 •	Passive house principles have been adopted which future proof these homes and improve comfort while reducing the energy demand of the house, with features such as; superior levels of insulation, increased levels of air tightness, high performance double glazed windows by Muster Joinery, solar PV system & ‘A-Rated’ gas condensing boiler. 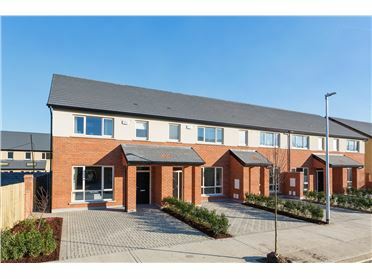 •	Each home at Terenure gate will utilise a state of the art Heat Recovery Ventilation System.